The DaVinci Teeth Whitening System uses the safest, most comfortable whitening technology to bring you powerful and professional teeth whitening. 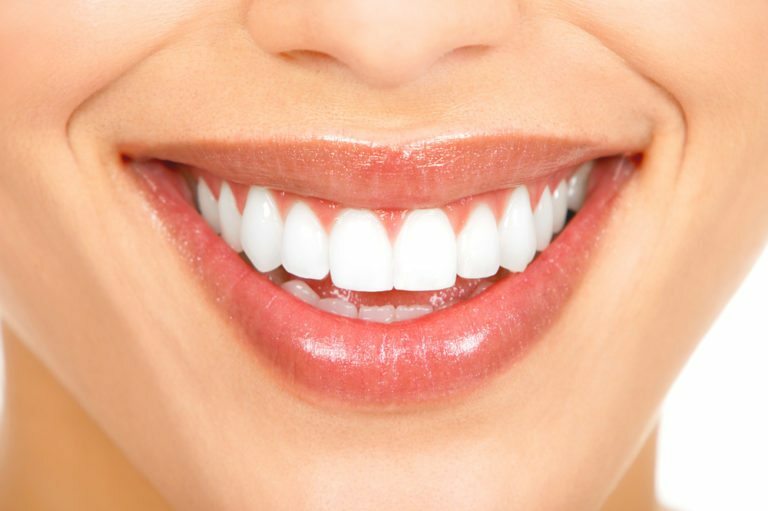 In just 15 to 30 minutes, years of discoloration are eliminated, leaving behind a beautiful, shiny-white smile. The DaVinci Teeth Whitening System is the same technology used in Dental offices and the results are comparable too; far better than over-the-counter home whitening products!